Feast of Crispian (FoC) is pleased to be collaborating yet again with Wisconsin Veterans’ Chamber of Commerce and the Milwaukee Rep on Vets Light Up The Arts. Please make a donation or consider a sponsorship for this groundbreaking annual event, showcasing veterans contributions to our arts scene, and art as a therapeutic tool for those suffering trauma. Any donation is gratefully accepted and will go toward helping more veterans to truly feel home once again. Thank you! (IRS EIN 81-0689965) All donations are tax deductible on federal and state income taxes. Interested in a sponsorship? 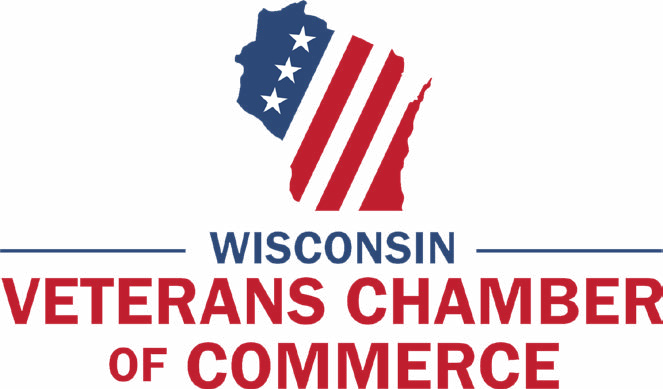 Please contact the Wisconsin Veterans Chamber for further information.